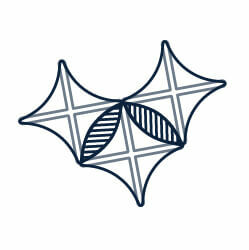 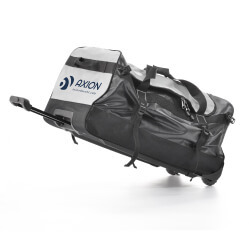 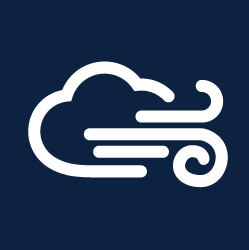 AXION Square is the first member of the AXION family since 2010. 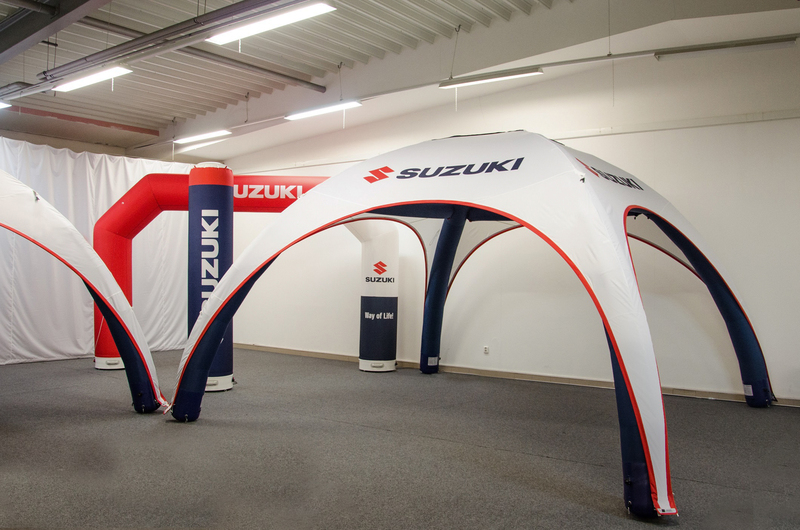 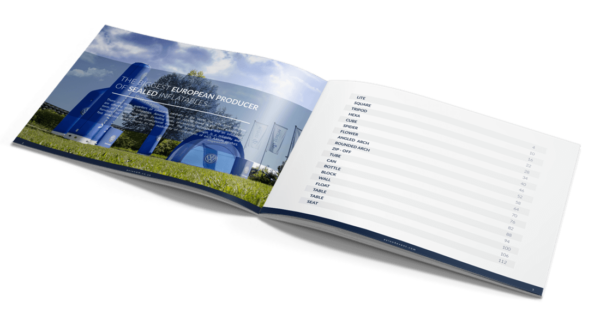 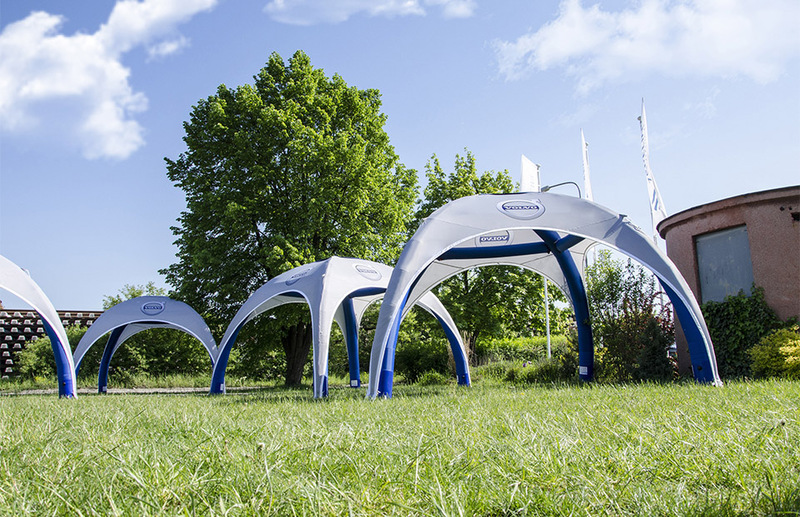 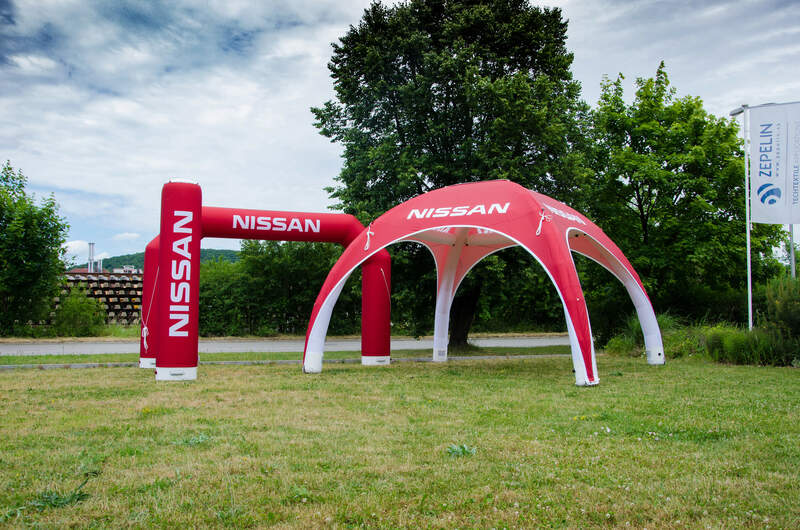 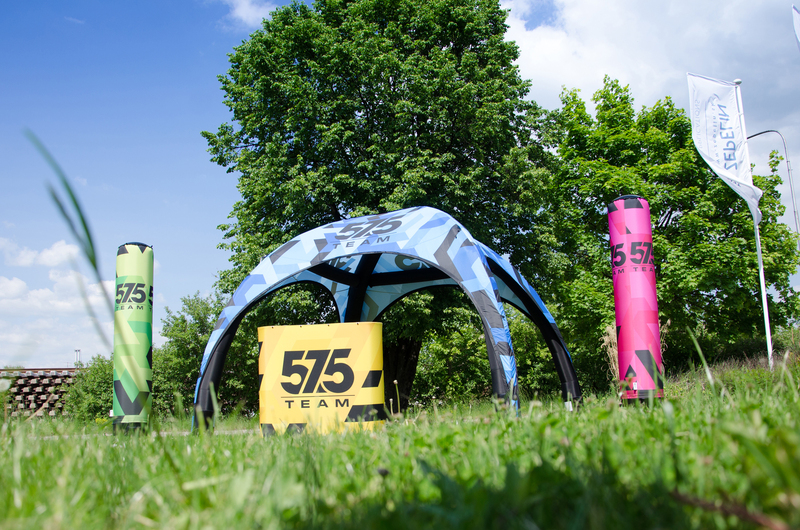 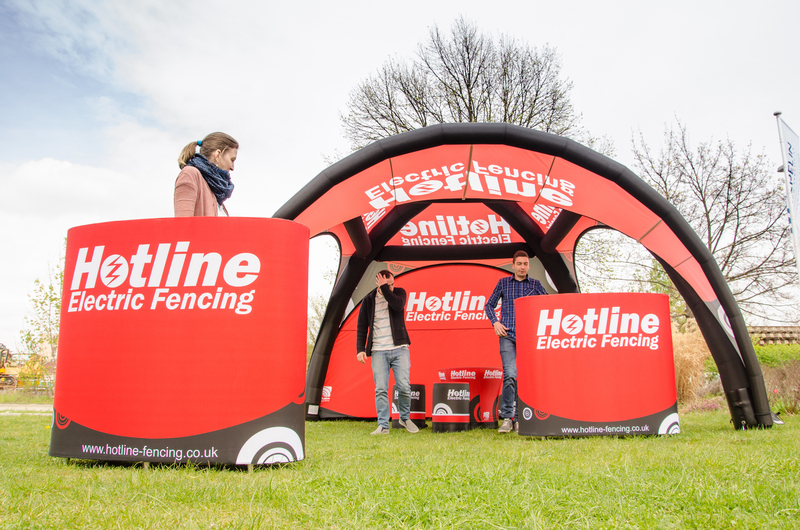 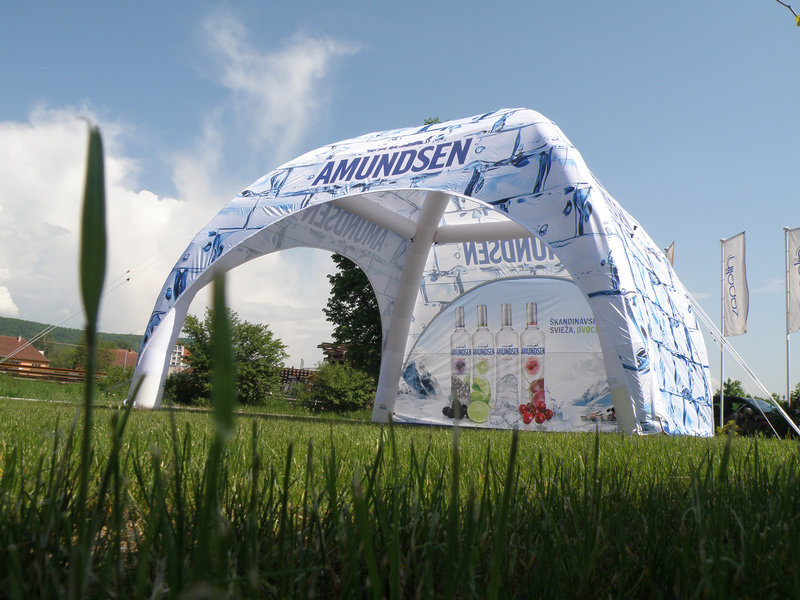 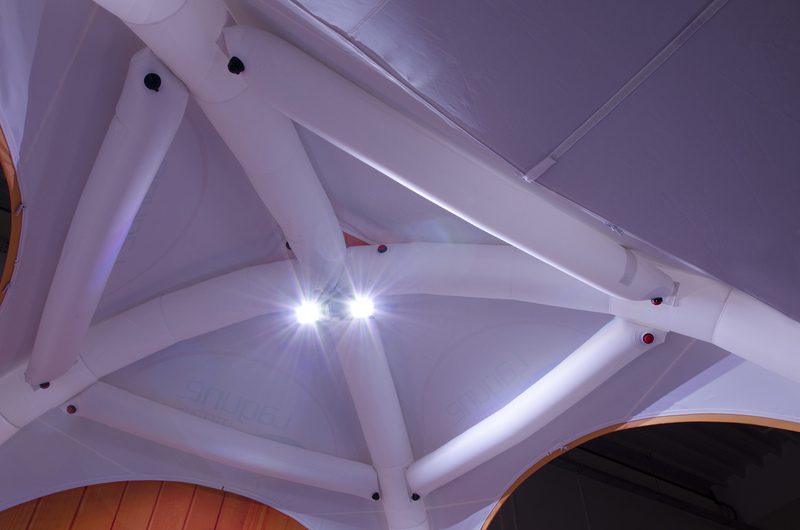 Some features of the AXION development like the horizontal stabilization inflatable beams, the central tube connector, the zip-off roof, and its availability in 4 sizes, makes it one of the most reliable inflatable event tents on the market. 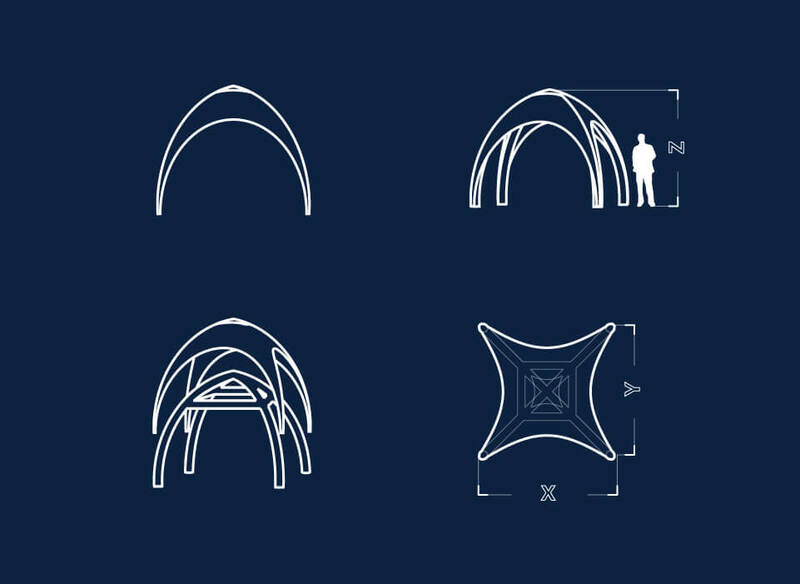 Brand managers would surely appreciate the possibility to use different branded roofs with one structure, easily changeable by the zip-off technology. 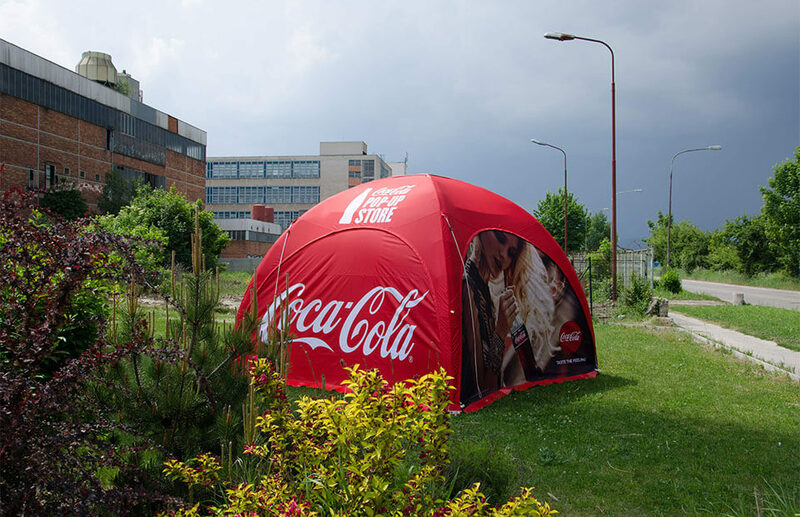 The zip-off cover, walls, visors and the entire inflatable structure can be printed in full color dye sublimation upon demand. 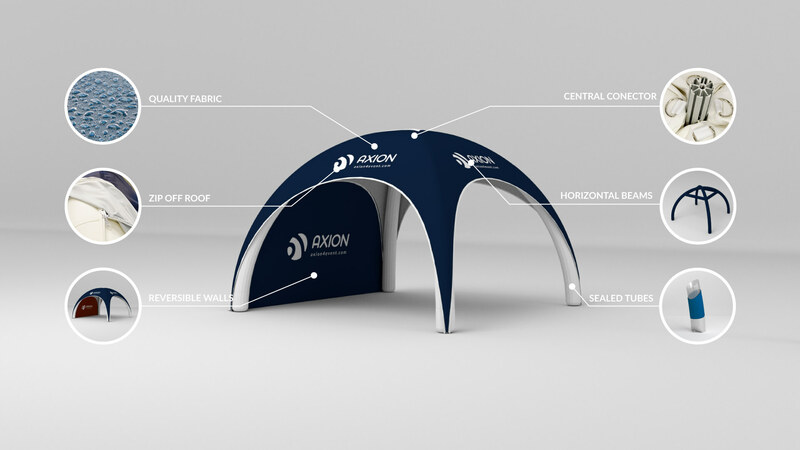 AXION Square is proven to withstand winds up to 100 km/h, ranking the AXION product as one of the safest inflatable tents on the market.